Who Exported The Most Watches In 2018? 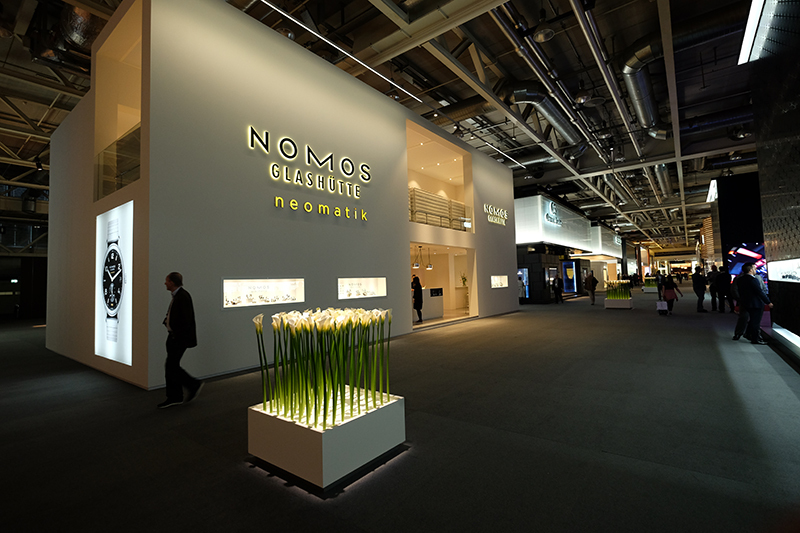 YES, the world’s foremost trade fair for watches (and jewelry) is organized by the Swiss, dominated by Swiss brands, and is held in Basel, Switzerland. 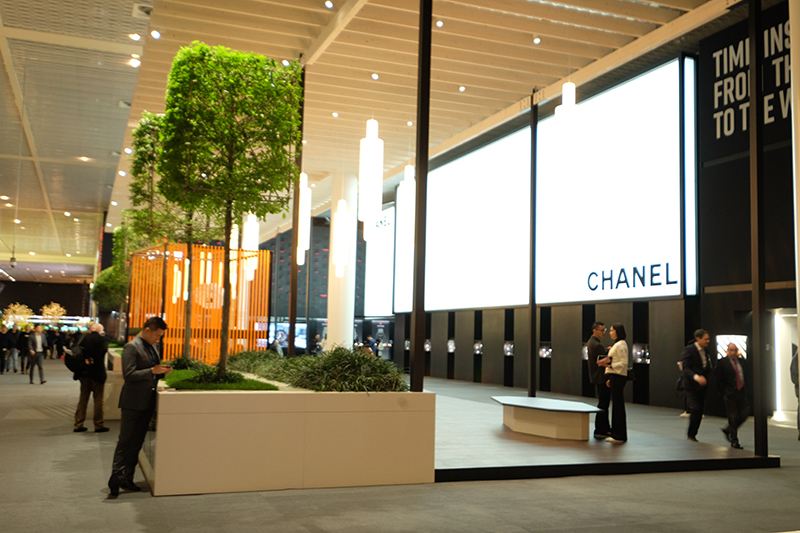 It is, of course, none other than Baselworld. But the “world” attached to its title also hints that some of its exhibitors, however few they may be, come from other countries. 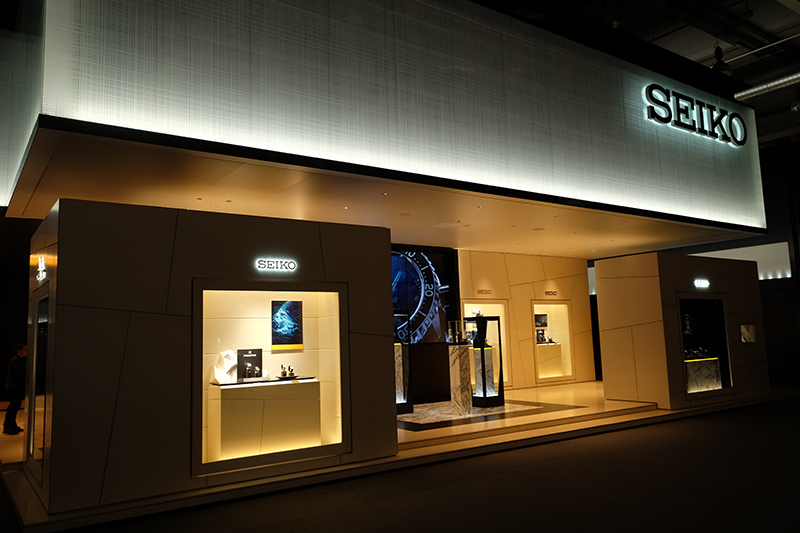 The 2019 edition of the show, which introduced innovations in a bid to make it relevant amid a changing consumer landscape and global economy, provided a glimpse of the watch industry performance in three other watch-producing countries — Japan, Germany and France. In fact, these countries’ respective industry organizations — Japan Watch & Clock Association, German Association of Jewellery and Watches, and Franceclat — all supplied current and historical statistics concerning each one’s industry. Now while not all listed the same set of data, what is common between them is their performance in terms of export values. For easier data comparison between the three countries, as well as to statistics from the Federation of the Swiss Watch Industry, export values are pegged in Euro. To discern a trend, the performance figures cover the five-year stretch from 2014 to 2018. And though some of the countries’ reports may or may not include clocks, the negligible percentage this segment contributes to the total value listed renders it inconsequential. 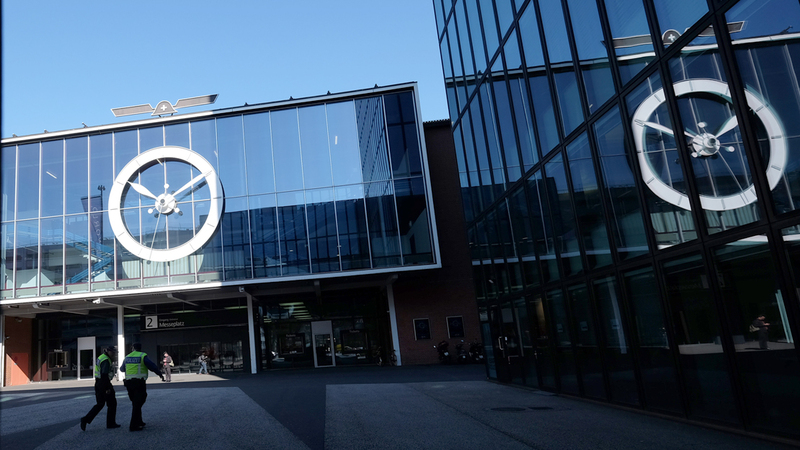 The export value of Swiss watches and movements reached €18.41 billion in 2018, only €300 million less than that posted in 2015. The country’s 2018 result follows two years of decline — €16.88 billion in 2016 and €17.32 billion in 2017. Clearly, the Swiss industry is recovering, even if it has yet to reach its €19.36-billion tally in 2014. By comparison to the Swiss watch industry, figures recorded by the Japanese, German and French counterparts are significantly smaller. Japan’s export values for watches (its report did not specify if it included movements with the watches) in 2018 totaled €2.07billion — rounded off it is exactly the same amount as what the country’s industry reported in 2017. The last two years’ results are slightly up over the €2.01-billion and €1.97-billion tallies logged in 2016 and 2014, respectively. Over a five-year period, the Japanese’s best performance came in 2015 as watch export values reached €2.27 billion. German export values are even smaller; in 2018 these amounted to €1.50 billion, or just around what the Swiss routinely manage in a month. Last year’s result is also a marginal dip from the €1.56-billion total of 2017, and quite smaller than the €1.77 billion, €2.0 billion and €1.7 billion recorded in 2014, 2015 and 2016, respectively. Among the three markets, it has been the French which emerged on top in the last five years. French watch export values were placed at €2.14 billion in 2014; €2.56 billion in 2015; €2.42 billion in 2015; and €2.48 billion a year later. In 2018, the amount inched upward to €2.49 billion, a third of which accounted for by watches and 11% by straps and bracelets. Incidentally, Japan, Germany and France are among the top destinations for watches made in Switzerland. In 2018 the value of Swiss watch exports to Japan came to €1.17 billion, placing the country fourth on the list (Hong Kong, US and China were the top three); to Germany at €974 million, landing the country at sixth spot; and to France at €930 million, ranking it eighth-largest. 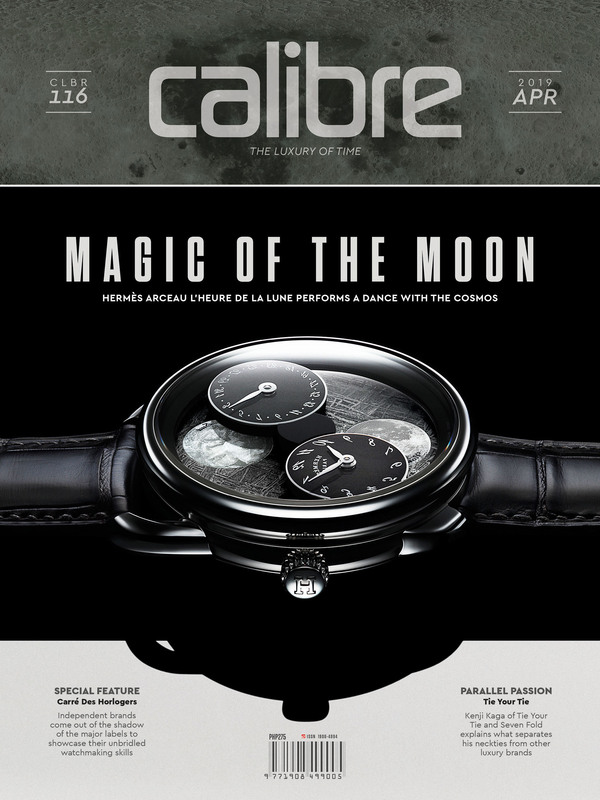 Clearly, there’s a reason why Baselworld manages to remain as the foremost trade fair for things horological.